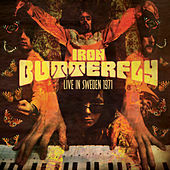 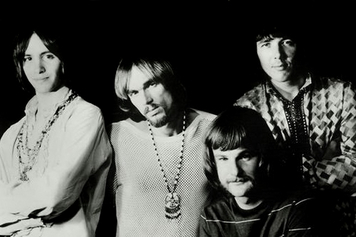 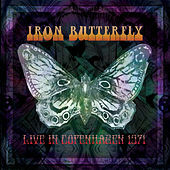 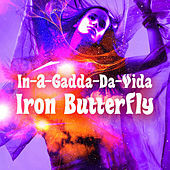 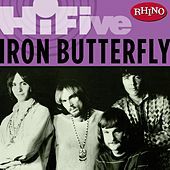 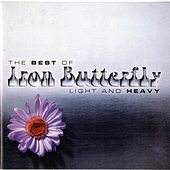 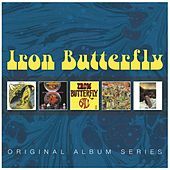 Iron Butterfly will forever be remembered as the first heavy metal band. 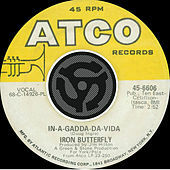 Their moment of glory is the song "In-A-Gadda-Da-Vida," a 17-minute epic that features a sinister guitar riff doubled on keyboards, bearded, manly vocals and a drum solo that at times seems longer than the actual song itself. 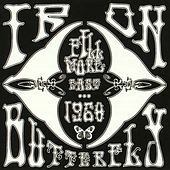 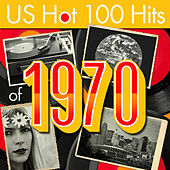 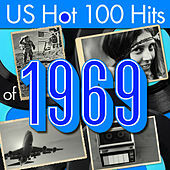 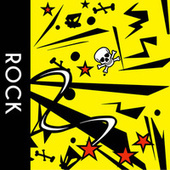 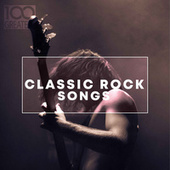 The ultimate 1960s acid rock song, it is difficult today to understand what an impact such music could have had on young listeners to whom the idea of heavy metal did not even exist. 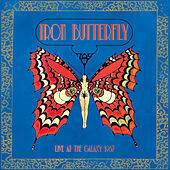 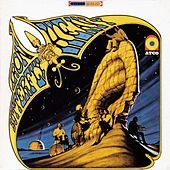 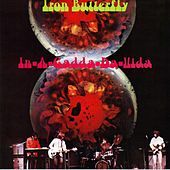 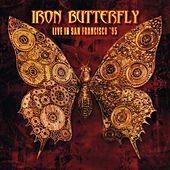 The rest of Iron Butterfly's catalog is littered with awful Flower Child psyche-pop and lame biker rock, but there are a few moments ("Iron Butterfly Theme," "Possession") where it becomes clear the band had an effect on the Grateful Dead as well as the Doors, to name just two. 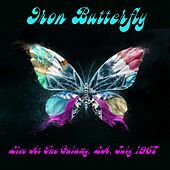 As for true metal bands, Deep Purple is the next link the chain as far as that goes, lifting the idea of guitar and keyboards played on top of one another directly from Iron Butterfly.